Healthline is one of the fastest growing health information websites with more than 125 million visitors each month. At Premier Podiatry in Clifton, NJ, we love using technology to increase convenience for our patients. 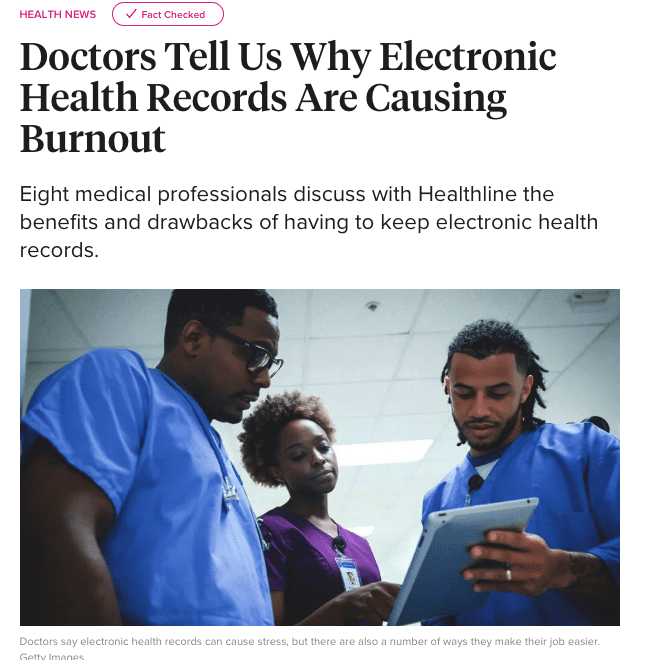 As a podiatrist with 10 years of experience, Dr. Velimir Petkov was asked to discuss the benefits and drawbacks of using electronic health records. "EHR minimizes wait times and practically eliminates man-made errors", Dr. Petkov comments. Check out the article to find out what else he has to share. 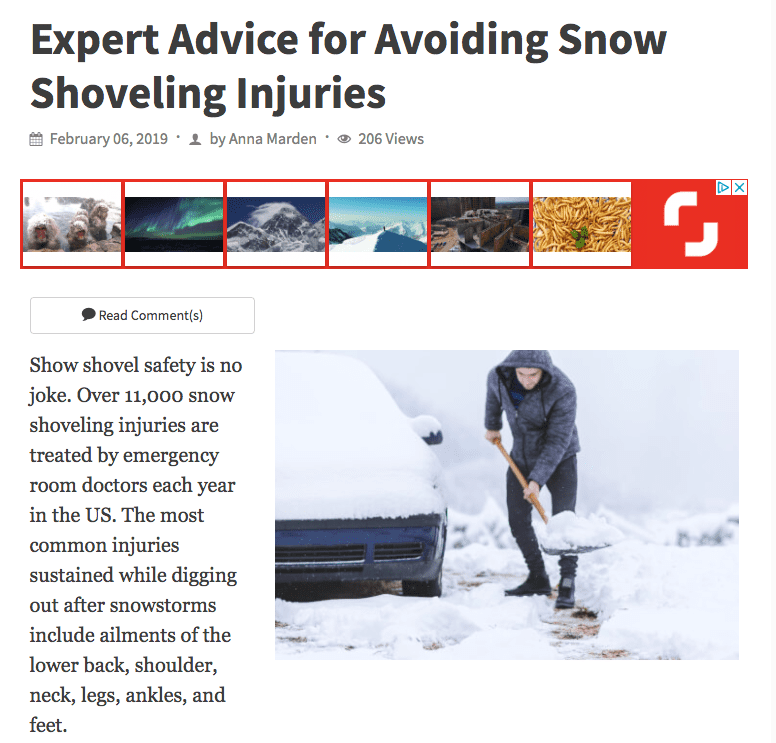 Snow shoveling injuries are extremely common in New Jersey during the winter. As a podiatrist, Dr. Velimir Petkov was asked to provide his input on safe practices alongside several other experts. See what Dr. Petkov recommends to stay safe and prevent foot and ankle injuries. Wearing tight shoes has long been associated with causing a wide variety of foot health issues, such as bunions, hammertoes, corns and ingrown toenails. 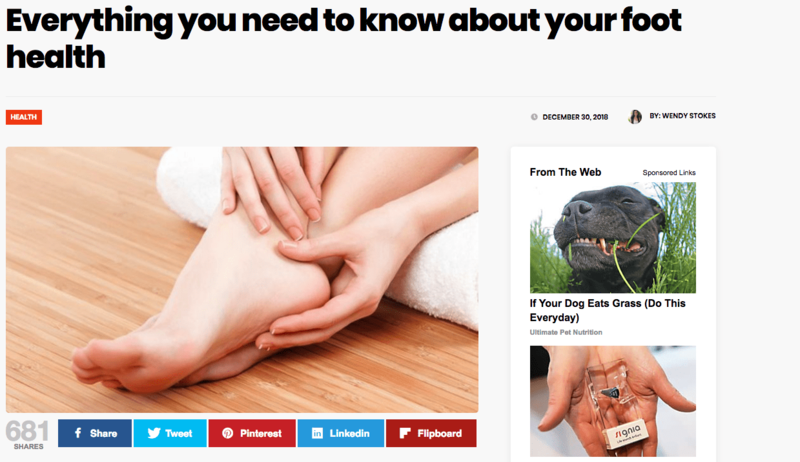 "It is very important to understand why these foot occur, and what can be done to address the underlying cause” Dr. Petkov shared in an article about these common foot problems. Ask The Trainer is a great source of information where trainers and fitness enthusiasts can learn useful tips and get advice on workouts, health and wellness topics. 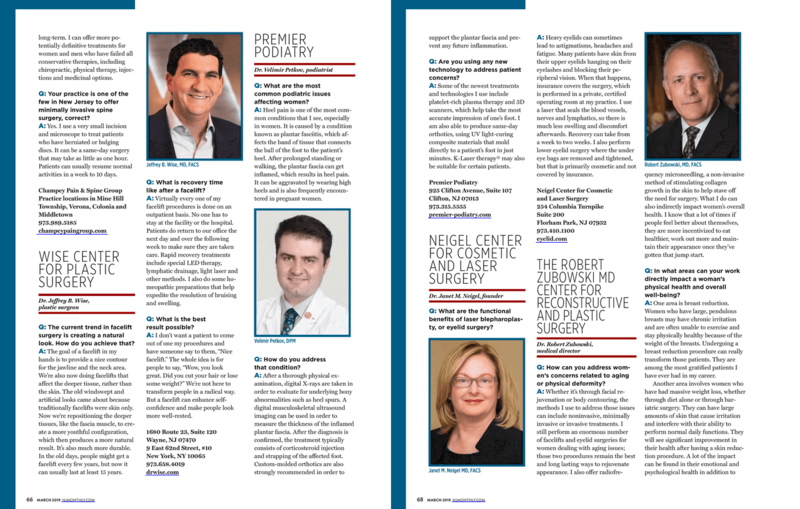 Dr. Velimir Petkov was invited to share his expertise on heel pain with the readers. See what advice Dr. Velimir Petkov provides on working out with plantar fasciitis. SmarterCX brings readers the latest news and cutting-edge technologies. Much like Premier Podiatry where our patients always come first, SmarterCX is designed with the customer experience in mind. 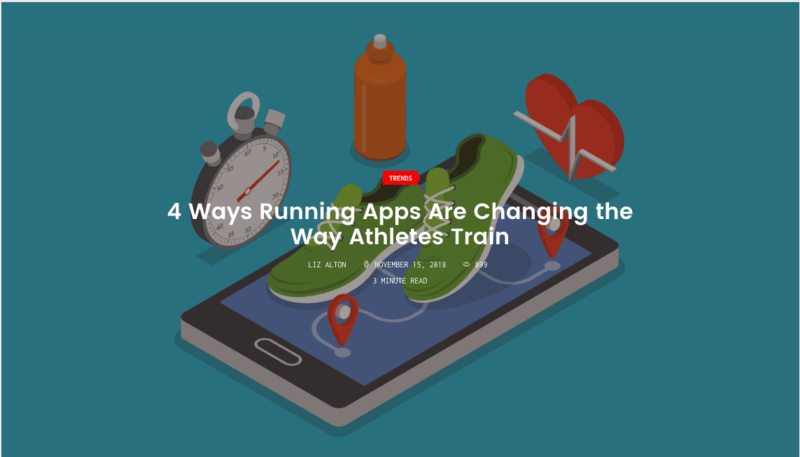 Dr. Petkov was invited to share his expert insight on the newest running apps for athletes that help improve performance and prevent foot injuries. MedTravelers seeks Dr. Velimir Petkov's advice on remedies for sore feet tailored for clinicians. MedTravelers is a website assisting healthcare professionals find desired positions nationwide. Clinicians are amongst the people working extended hours on their feet. That often results in having sore feet which are prone to blisters, corns, calluses and plantar fasciitis. Read Dr. Petkov's exercise suggestions and advice on relieving foot pain. Greatist is a health and fitness digital media outlet promoting wellness and a better quality of life. Dr. Petkov was interviewed for an article on skin infections caught at the gym. Read his advice for fitness enthusiasts concerning Athlete's Foot and plantar warts. The Frisky is a site for female readers everywhere who are interested in a wide variety of topics including health and wellness. Dr.Petkov was invited to give his opinion on some of the most common foot health conditions, including fractures, sprains, neuromas, corns and bunions. He advises people with an ankle sprain to refrain from walking. BestLife provides readers with expert advice on a wide variety of topics, including wellness and health. 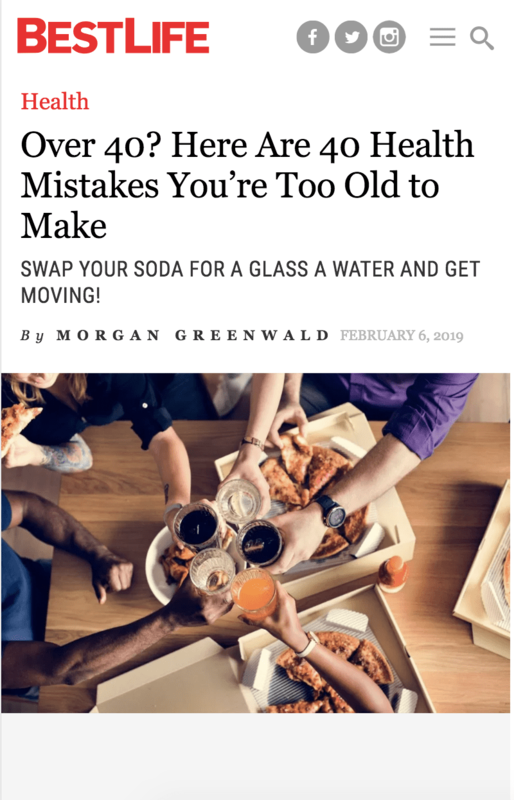 As a podiatrist, Dr. Velimir Petkov was asked to contribute to their list of 40 mistakes that people over 40 tend to make. Read Dr. Petkov's comments on proper foot care and prevention. 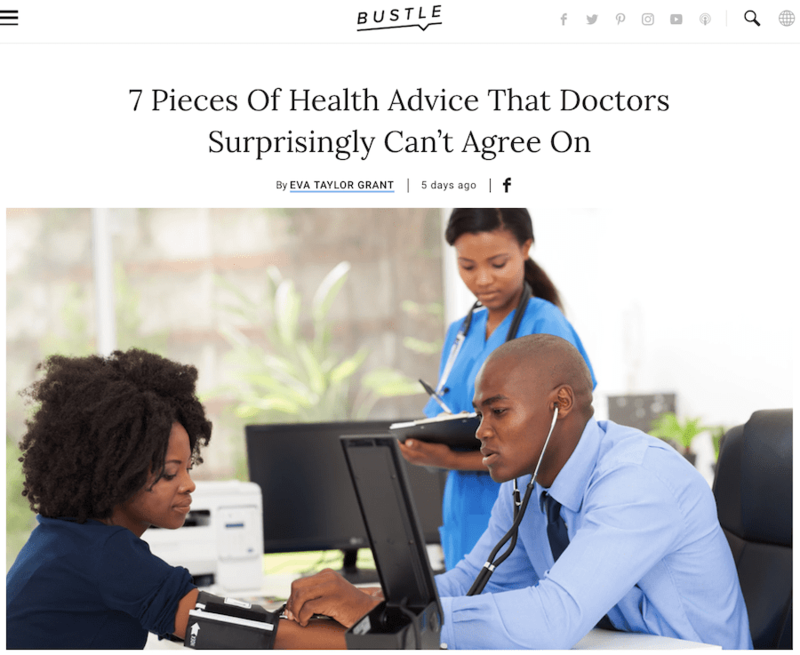 Bustle is a premier online women's magazine with over 50 million readers. Is walking, running or working out barefoot good for your feet? Find out what our podiatrist Dr. Velimir Petkov has to share on the subject. Dr. Velimir Petkov envisioned opening a modern, state-of-the-art, family-friendly podiatry practice in the heart of Clifton for a long time. At Premier Podiatry, we always strive to exceed our patients' expectations by providing exceptional foot care and various ways of communication. Dr. Petkov was invited to provide his input on how to have a successful patient-centered practice. He was interviewed by Krish Chopra, editor of Healthcare Heroes and contributor for Authority Magazine. Our podiatrist Dr. Velimir Petkov was asked to discuss some of the conditions that can be treated through platelet-rich plasma therapy. According to Dr. Petkov, “In podiatry, PRP therapy is suitable for treating conditions such as foot and ankle Arthritis, joint pain, plantar fasciitis, shin splints, chronic inflammatory conditions and acute or chronic ligament injuries. As some of you may know, April is National Foot Health Awareness month. This is the time to start paying more attention to your feet and their health. Dr. Petkov provides some simple but valuable foot care tips and what to look for when shoe-shopping.